The King of Monsters might become the king of posters, as lately Warner Bros. has opted for the release of many kinds of artistic poster designs to promote Godzilla. This is an interesting approach to get fans and common viewers engaged without spoiling to many scenes from the film, like it is used for almost every big summer release. 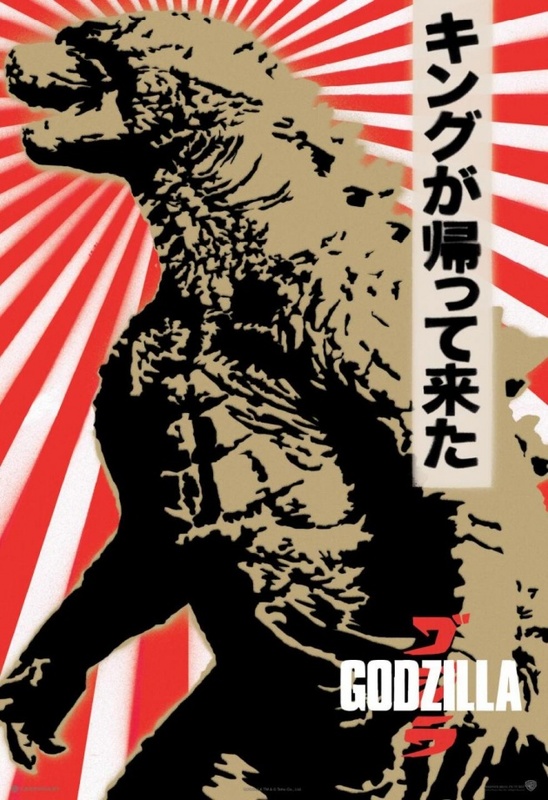 Regarding the poster, this one according to producers, celebrates Godzilla´s Japanese heritage, how do you like it? In this spectacular adventure, the world’s most famous monster Godzilla, will fight against malevolent creatures who, bolstered by humanity’s scientific arrogance, threaten our very existence.